This book was hilarious. 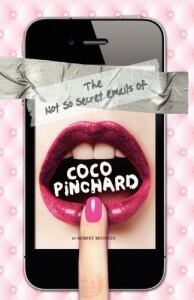 A book comprised of emails, one sided from the main character Coco that cover every bit of her life. 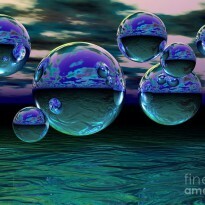 She has some rather tough and life altering moments as well as finding herself is some very interesting situations. I really enjoyed this. It's a book that will make you feel better about your own situation because between Daniele, Rosencrantz, Ethel, Adam, Chris, Marika, and the lot, poor Coco makes the best of a not so perfect life!